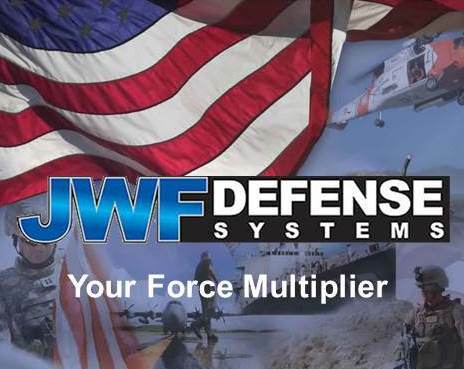 JWF Defense Systems has the experience, facilities, and technical expertise to provide the Defense industry and the Federal Government with quality products and services. We are a process-based contract manufacturer with diverse capabilities. 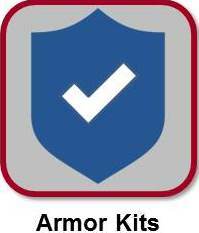 JWF is a registered small business that is ISO certified and ITAR compliant. 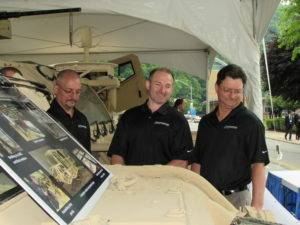 JWF Defense specializes in build-to-print applications, and has been supporting prototypes, low volume, and high volume production on a variety of programs as a subcontractor to many first tier defense contractors and as a prime. 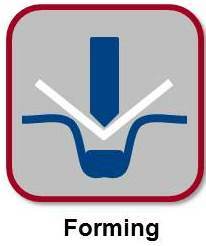 We are well known for our expertise in fabricating, machining, welding, CARC painting, and assembly. 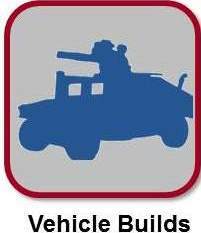 When quality and on-time delivery is mission critical, JWF is your force multiplier. Located in the greater Johnstown, Pennsylvania area, JWF occupies over 1,000,000 square feet in four primary manufacturing locations (excluding our welding training center). This area has a rich legacy of being part of our nation’s steel industry since the late 1800s, producing premier metalworking craftsmen and engineers. Our 10 acre headquarters facility is located in a former steel mill and adjacent to an international steel service center, secured by surrounding fence, video monitoring, and 24-hour security guard service. 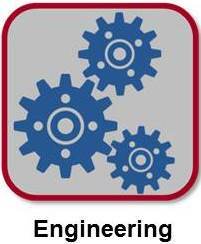 JWF Defense was designed from the ground up to be a vertically integrated manufacturing solution provider. 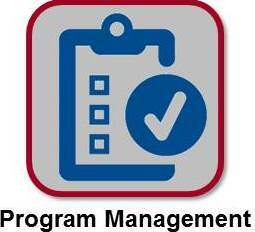 This gives us complete control over planning, scheduling, and quality. Our documented processes and procedures enable us to ensure quality and repeatability regardless of the personnel performing the work. 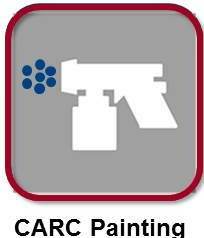 Our lean approach to cell layout combined with a 5S culture provides a clean, consistent, and safe work environment as a Federal Government contractor. We are process based and we are committed to excellence. Core Values: We will act with honest and integrity in everything we do. We will value and develop our employees’ diverse talents, initiative, and leadership. We will work safely in a manner that protects and promotes the health and well-being of the individual and the environment. We will be good citizens of the community where we work and live. In 1957, John Polacek, Sr. found himself working for Bethlehem Steel and struggling to provide for his nine children. To help ends meet he put a welding machine on the back of his pick-up truck and started Johnny’s Welding. When John Polacek, Sr. passed away in 1987, his welding company was located in a two-car garage and had one employee — his son, Bill Polacek. Bill bought the company from his mother and started Johnstown Welding and Fabrication. As the company grew in size and reputation the name was changed to JWF Industries. Almost 30 years later, JWF Industries has grown into one of the largest metal fabricators in the east with a wide array of capabilities and an excellent reputation in the industry. JWF’s commercial customer base includes some of the biggest OEMs in the United States, Canada, and Europe. New technology being added to JWF’s Iron Street facility is already making the plant more efficient and effective. 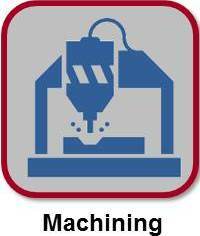 Two, state-of-the-art laser cutters are expected to save the company $20,000 per month in consumables and material. The 4020 RX-F 8.0KW Plate Fiber Laser has increased cutting time for plates from 250 inches per minute to 5,300 inches per minute as compared to the old equipment. The AIDGE Lasertube LT8.10 Fiber has increased the time to cut tube from 80 inches per minute to 800 inches per minute. 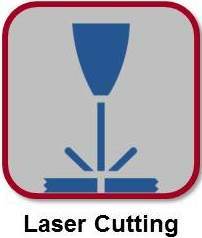 Both laser cutters are fueled with fiber optics instead of carbon dioxide. capacity. The new system is capable of powder coating products up to 20 feet high, 40 feet long, and 20 feet wide. While the 55 Duel Arm Robotic Weld Cell was installed this past summer, another Single Arm Weld Cell was recently added. The Duel Arm robot has a 20 foot reach along with 40 feet of travel. 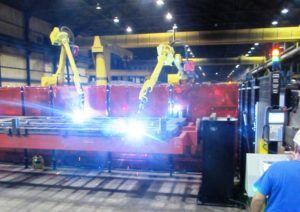 The Single Arm robot includes a laser tracker and has already resulted in decreasing weld time on a project from 15 hours to 12 hours in the first month of operation. 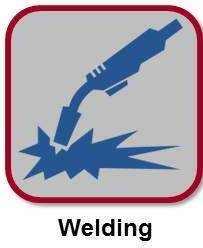 The savings should continue since the goal is to decrease the weld time to 10 hours. JWF is located in the heart of natural gas drilling on the Marcellus and Utica Shale formations. In response to changing drilling regulations by Pennsylvania’s Department of Environmental Protection office in 2010 that limited the amount of total dissolved solids that could be discharged in waterways, JWF saw an opportunity to develop and manufacture its own products—above ground containment vehicles to temporarily house the fluid while transporting it to water treatment plants. 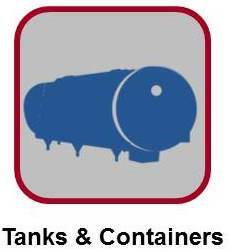 In 2011, JWF began manufacturing a variety of products for the oil and gas industry through a newly created division, Environmental Tank & Container (ETC). As a manufacturer of Above Ground Impoundments, Frac Tanks, Mud Tanks, Gas Busters and other equipment for the oil and gas, power generation, gas processing, and industrial environmental market, ETC has grown to become one of the biggest names in fluid storage and oilfield equipment.